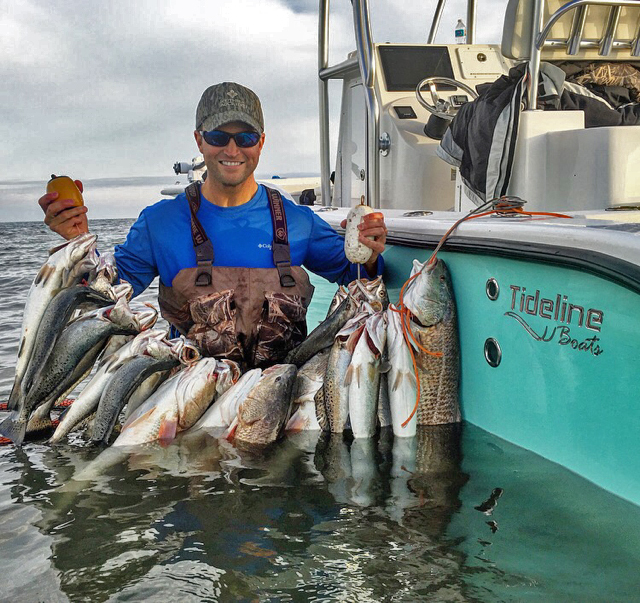 Jim Baugh Outdoors TV Welcomes Tideline Boats as our New Marine Sponsor! The Cat is Outta the Bag! Jim Baugh Outdoors TV is proud to announce our new marine sponsor, Tideline Catamaran Boats! 2017 marks our 29th year and we have already began filming our 30th anniversary specials for 2018. JBOTV will be featuring many programs highlighting the Tideline Cat as well as factory tours and performance test. Over the 30 years of producing outdoor television at times I was a bit envious of my contemporaries Frank White of the Southern Sportsman and Dr. Jim Wright of the High Hopes because at times they both featured large catamarans. Our show was under various marine contractual obligations and the timing was such that we just could not ever put a Cat sponsorship together. Well fortunately in time things change and opportunities arise. Our quest for a new marine sponsor took over six months and we had talked with and reviewed product with over 10 boating manufactures. 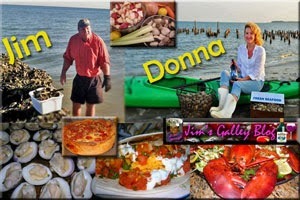 Suffice to say, we found Tideline Boats right in our back yard, here in the mid atlantic. Yes, they build boats and fish the same waters we do! The mid atlantic also is an incredibly diverse aquatic geographical area from very skinny water in the rivers and bays to the offshore canyon in 1500 to 10,000 feet of water. Finding one boat that can do it all is next to impossible, unless we are talking about a Cat. Two of the most important aspects of Tideline Boats are versatility and construction build. Versatility: No longer is there a need of having two boats. For example the 235 Tideline catamaran has a draft of only 14 inches and can handle skinny water as easily as any shallow draft bay or flats boat. When it comes to offshore, this is where mono hulls run into trouble and cataramans shine! There is simply no mono hull in a similar class size wise that can outperform a cat hull in rough offshore seas. In case you are not that familiar with boating and you ever wondered what those bean bag chairs are for sitting in the back of that $800,000 32 foot center console??? Well, they are there so you don’t shatter or herniate your L4 disk. That’s right, these boats will snap your back like a pretzel. Spend close to a million bucks on your new boat and guess what, you still have to stop by Wallyworld and buy bean bag chairs in order to avoid back surgery. So when you do order your Tideline Catamaran, bean bags are not necessary.Catamarans are simply the softest ride in the world due to their design. The actual basic design of the cat has been around since the seafaring Polynesians. In history only one mono hull had a larger claim to fame and that was Noahs Ark. 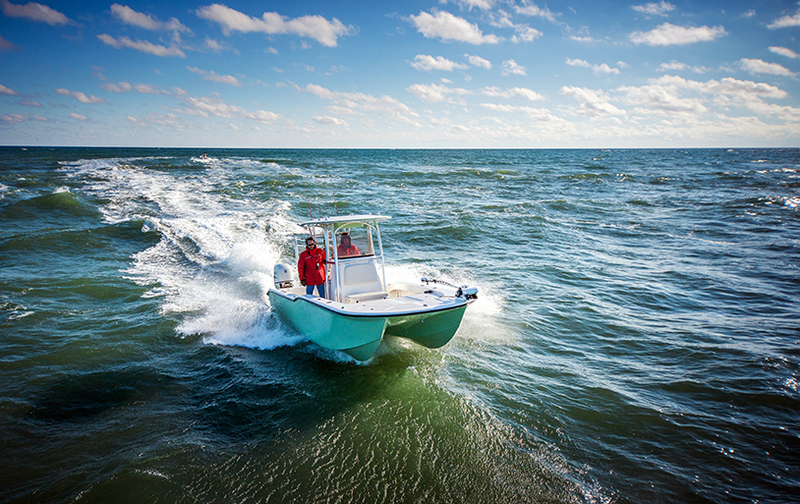 Build Quality: Tideline Boats are custom boats that are made to order built one at a time by experienced marine craftsmen that use the highest quality standards and materials throughout the build process. These hulls are not hand laid, they are built with state of the art advanced vacuum infused resign technology making for a stronger and lighter boat. There is just no better way to produce the perfect fiberglass hull. In addition to the strength and superior quality of the fiberglass, the hull and deck of each Tideline Boat are glassed together in addition to being thru-bolted. Each hull is also glassed to an internal composite stringer grid, which adds additional strength to the final structure. While most mass produced boats have consoles and leaning posts that are screwed to the deck of the boat, the console and leaning post of a Tideline are glassed to the deck. 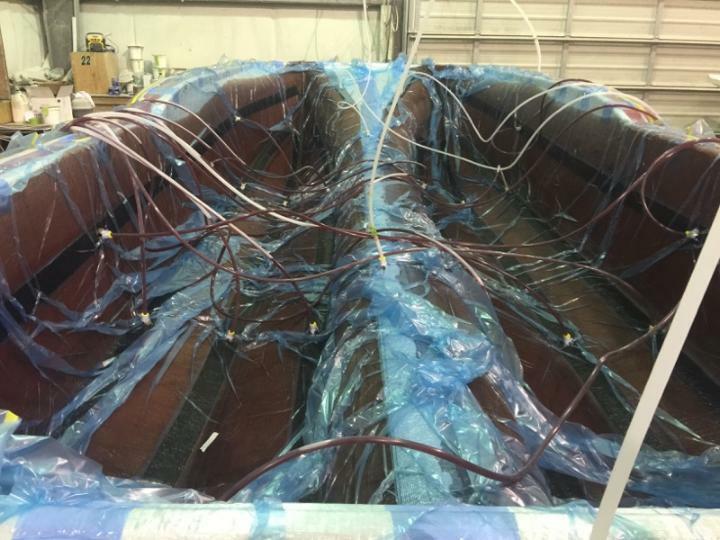 So in essence, each Tideline Boat is one solid fiberglass part and is as durable and as overbuilt as a boat can be. In addition to the strength and durability that this process provides, it gives the boat a much cleaner appearance and a look that is only found in the highest quality custom built boats. If you look at the electrical system on most assembly line mass production boats, you will see where cost are cut and little attention to design. 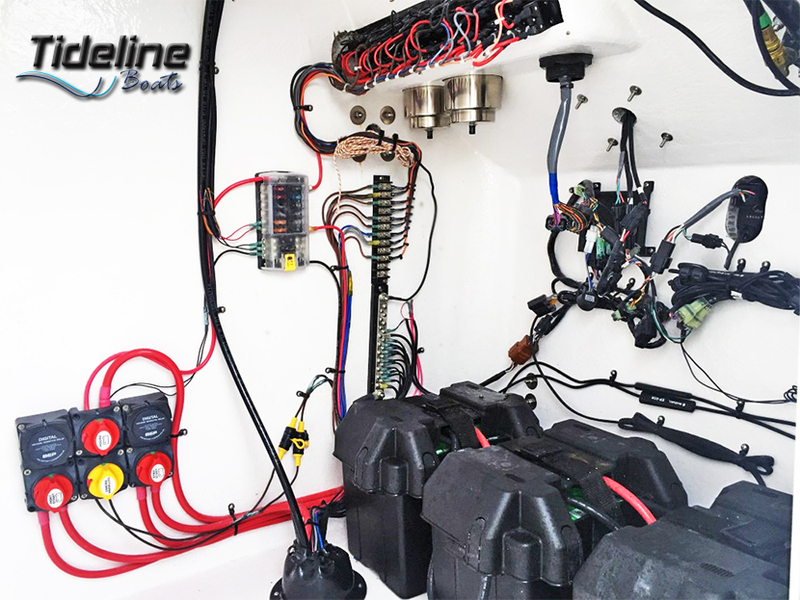 Only in very expensive boats do you see very accessible smartly laid out easily maintainable electrical systems. Again, here is where Tideline shines by crafting top quality professionally laid out rugged and easily maintainable electrical systems.Experience counts! Tideline Boats are built by some of the finest, most experienced craftsmen in the industry. Production managers Doug and Carlton Layton have over 55 years of experience between them, with Carlton previously having 20 years with Albemarle Sportfishing Boats where he was in charge of production. Each Tideline Boat is built to order. This means each customer can design their boat exactly as they want it, rather than accepting whatever boat the dealer has in inventory. The Tideline team will work with you through the purchasing process and through the build process to ensure that the boat you are buying is the right boat for you and your needs. Also every Tideline comes with a 10 year transferrable warranty. 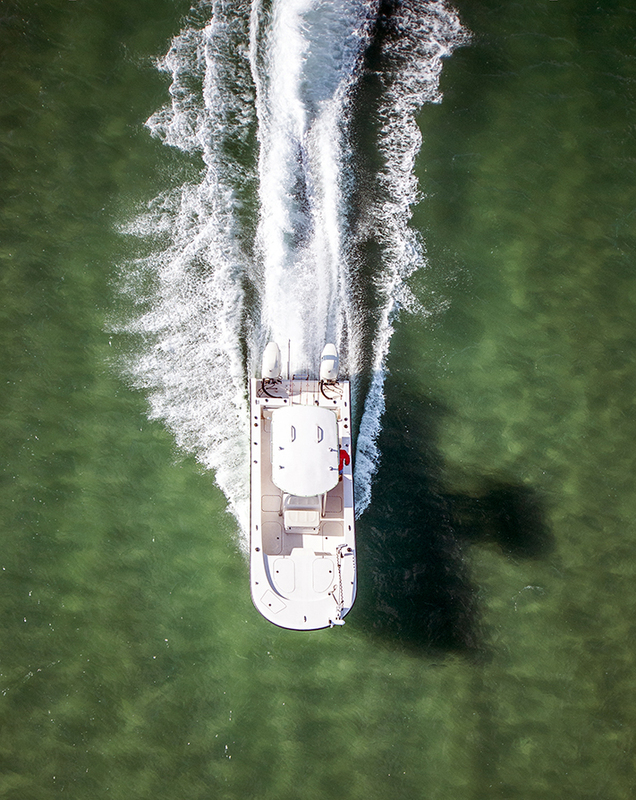 Tideline custom built boats from the 235 Hybrid to the 360 offshore offer unparalleled quality and versatility that keeps the value of your investment up. 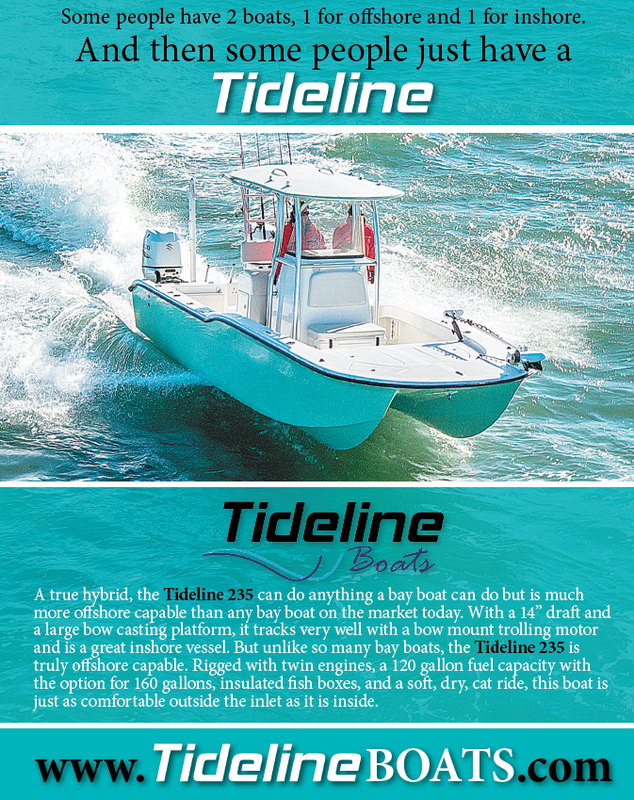 Each boat is made to order and while build times can vary, overall once ordered the boats are approximately 5 months out, so contact Tideline today! Simply put… if you like to fish in both skinny and offshore waters, Tideline catamarans is your answer to have it all in one vessel. 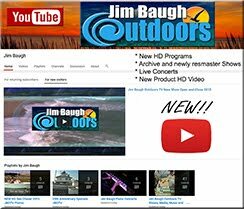 Posted in Uncategorized and tagged 235 hybrid, catanarand, chesapeake bay fishing, jim baugh outdoors, suzuki, tideline boats, yamaha. Bookmark the permalink.